Move in ready 1br/1ba located in highly desirable Southside community! 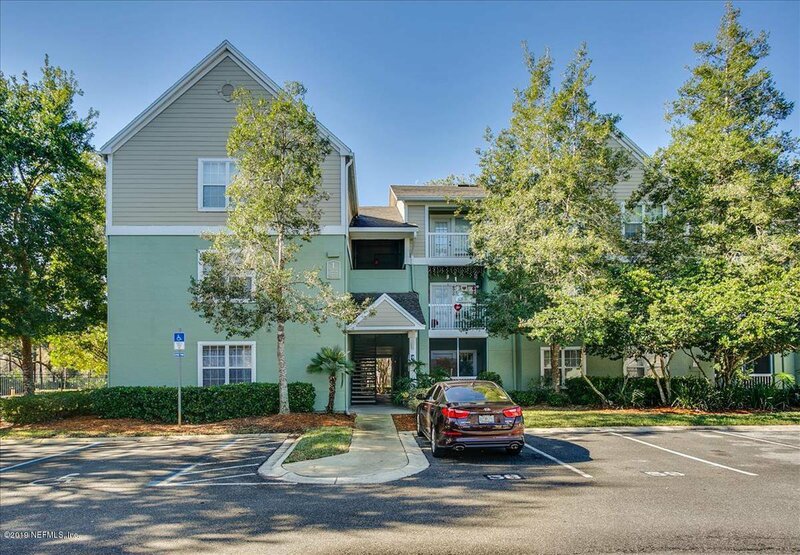 Close to I95, I295, Town Center and close proximity to the beaches! Don't miss out on this adorable condo with new carpet, all kitchen appliances stay, as well as washer & dryer. Spacious bedroom. Bath with new tub/shower. Open floor plan with living room and dining area. French door leads to deck overlooking preserve area. Community features pool, BBQ area, gym, car wash center and children's play area. Close to major shopping & restaurants. One Year 2-10 Home Buyers Warranty provided to buyer! Listing courtesy of RE/MAX SPECIALISTS. Selling Office: FAIR REALTY INC.